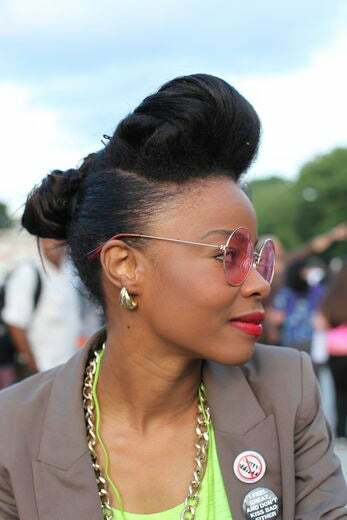 Stylist Lisa Mesa flaunts her hot hair at the Brooklyn Museum. 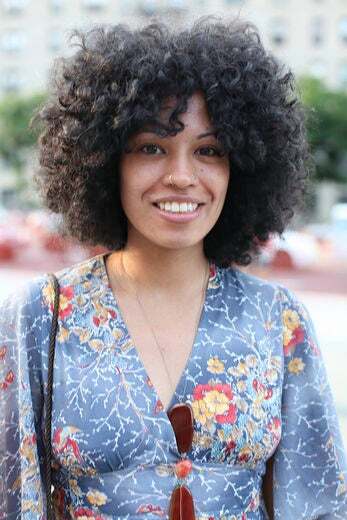 Model Renee Goodchild flaunts her hot hair at the Brooklyn Museum. 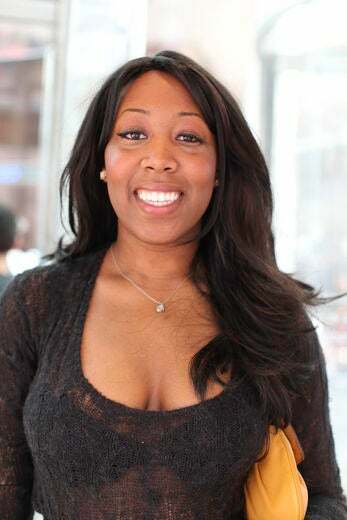 Lawyer Tanza Olyfveldt flaunts her hot hair at the Brooklyn Museum. 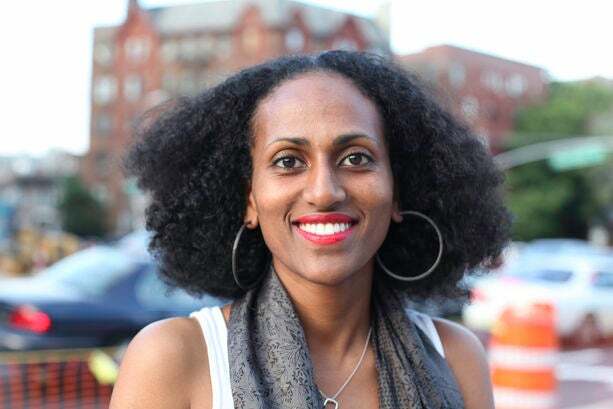 Graduate student Sewit Berket flaunts her hot hair at the Brooklyn Museum. 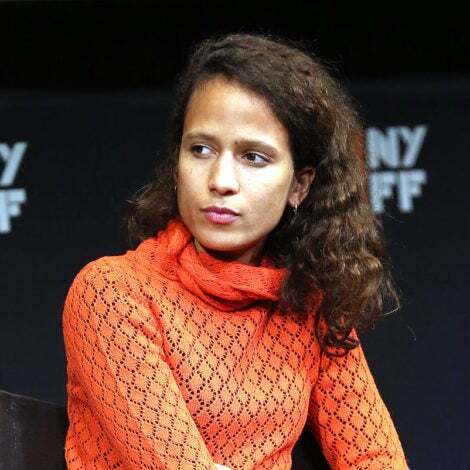 Community organizer Lili Salmeron flaunts her hot hair at the Brooklyn Museum. 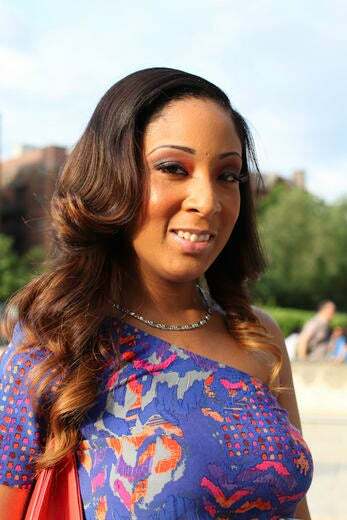 Social worker Kimberly Peters flaunts her hot hair at the Brooklyn Museum. 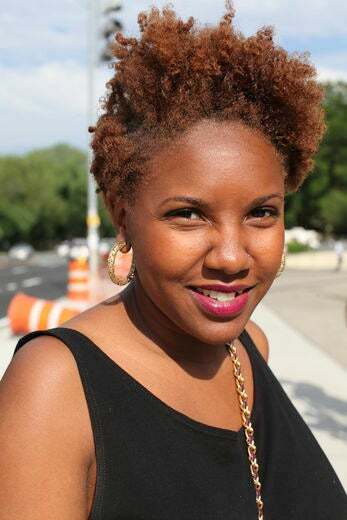 Financial analyst Shaneque Walters flaunts her hot hair at the Brooklyn Museum. 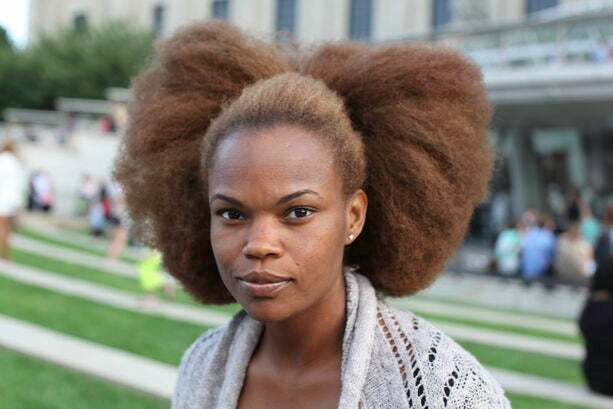 Model Amanda Stanley flaunts her hot hair at the Brooklyn Museum. 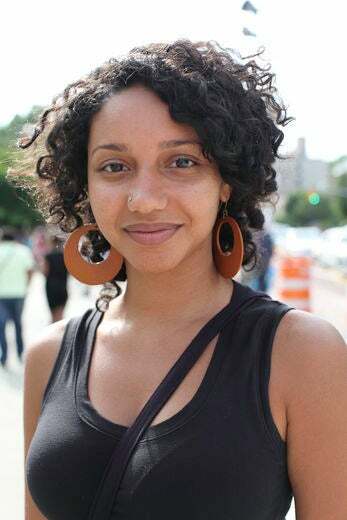 Special assistant flaunts her hot hair Char’Dornne Bussue at the Brooklyn Museum. 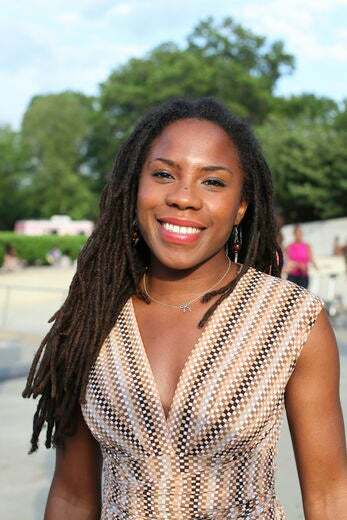 Attorney Alyssa C. Mack flaunts her hot hair at the Brooklyn Museum. Attorney Kentara John flaunts her hot hair at the Brooklyn Museum. 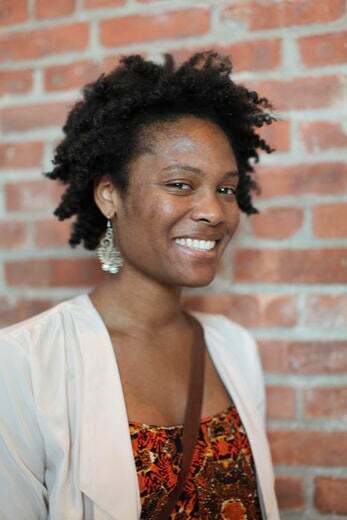 Adult program coordinator Alicia Boone flaunts her hot hair at the Brooklyn Museum. 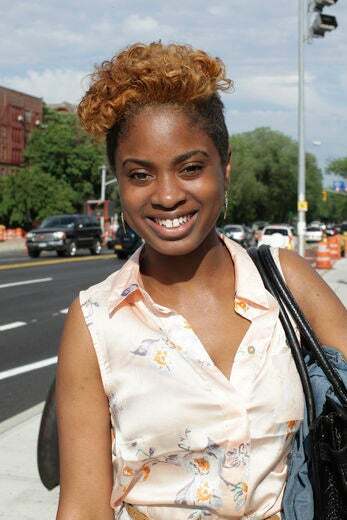 Medical assistant Cynthia Roger flaunts her hot hair at the Brooklyn Museum. 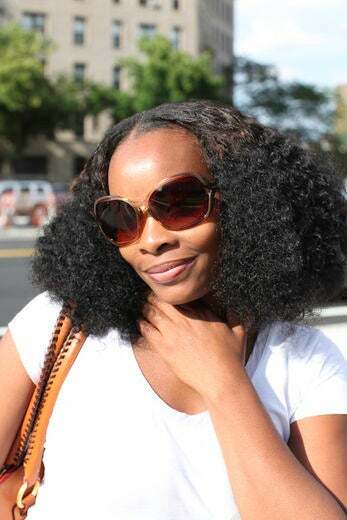 Office manager Cecilia Besley flaunts her hot hair at the Brooklyn Museum. 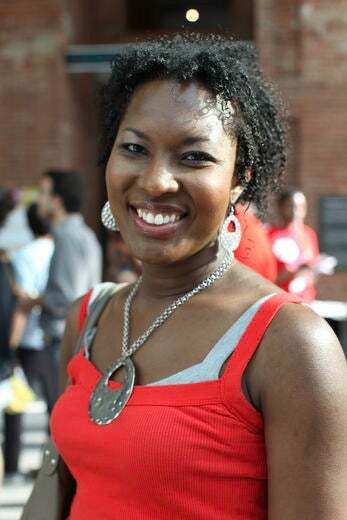 Recruitment and retention specialist Jenny Whao flaunts her hot hair at the Brooklyn Museum. 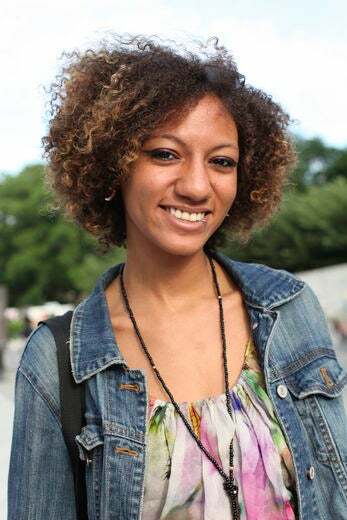 Student Ashley Godfrey flaunts her hot hair at the Brooklyn Museum. 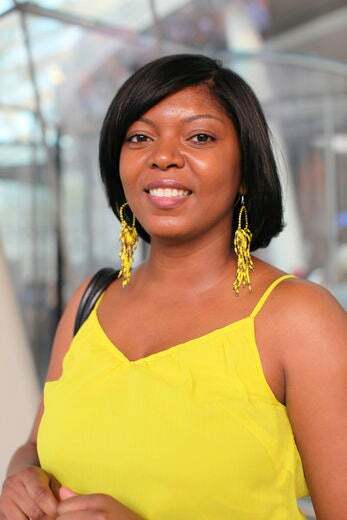 Assistant marketing manager Lakiya Brown flaunts her hot hair at the Brooklyn Museum. 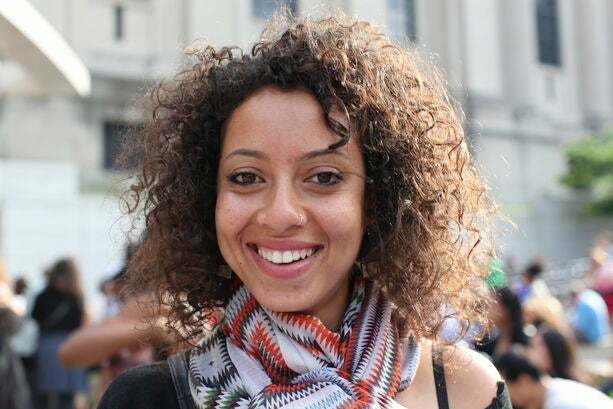 Scientific researcher Sanae Amal flaunts her hot hair at the Brooklyn Museum. 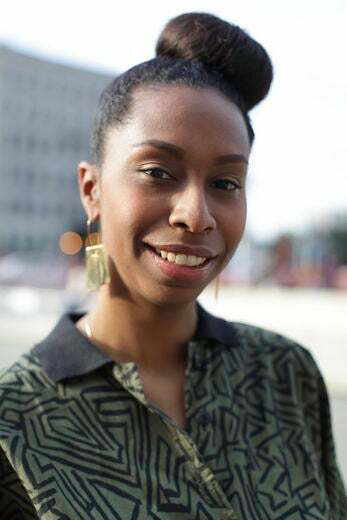 Choreographer Luam Keflezgy flaunts her hot hair at the Brooklyn Museum. 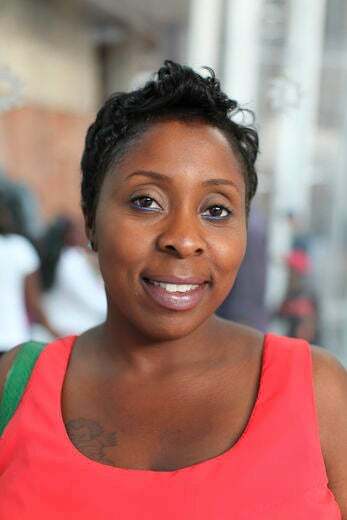 Promoter Tiye Bazzey flaunts her hot hair at the Brooklyn Museum. 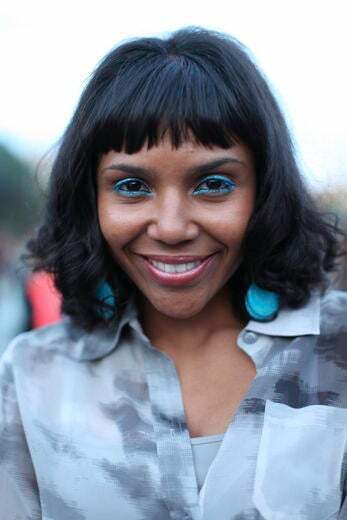 Founder of Transition Stage Company Natalie Edwards flaunts her hot hair at the Brooklyn Museum. 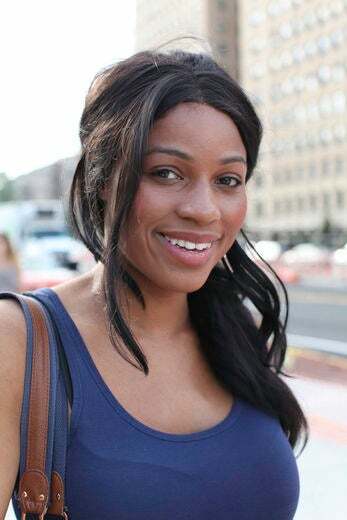 Co-producer Kieran Windley flaunts her hot hair at the Brooklyn Museum. 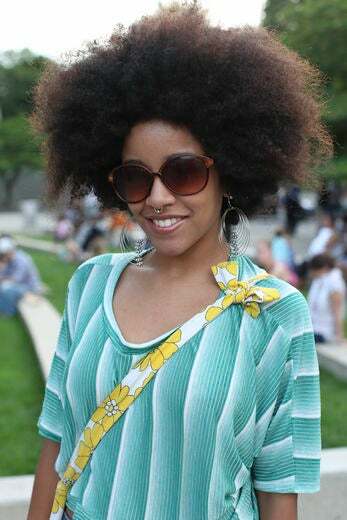 Designer India C. Diggs flaunts her hot hair at the Brooklyn Museum. 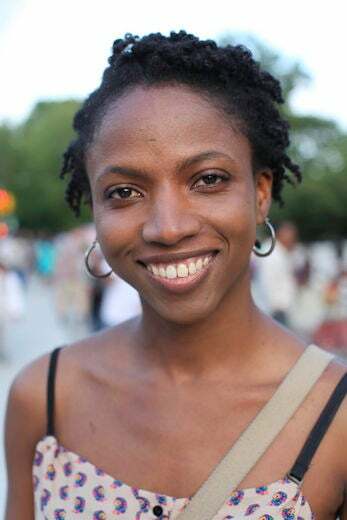 Photographer Joy Williams flaunts her hot hair at the Brooklyn Museum. 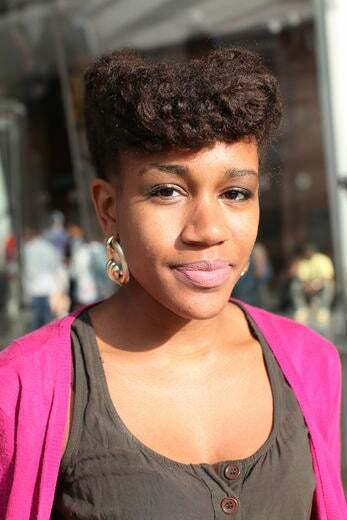 Student Kenneshea Allums flaunts her hot hair at the Brooklyn Museum. 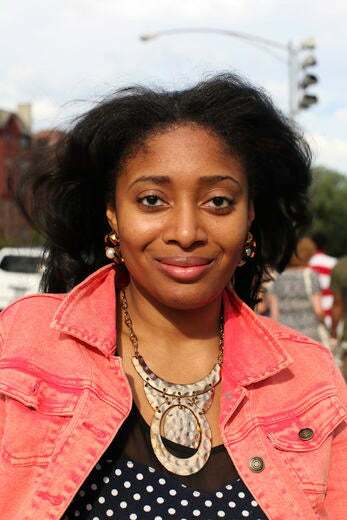 Entrepreneur Shella Piere flaunts her hot hair at the Brooklyn Museum. 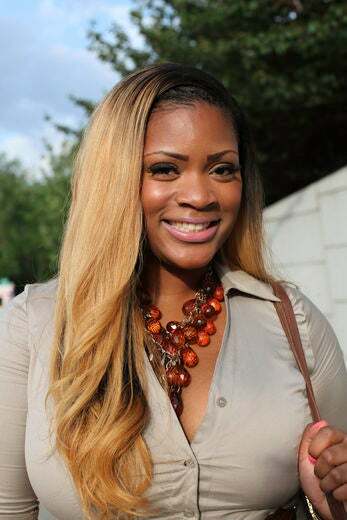 Retail employee Britanny Douglas flaunts her hot hair at the Brooklyn Museum. 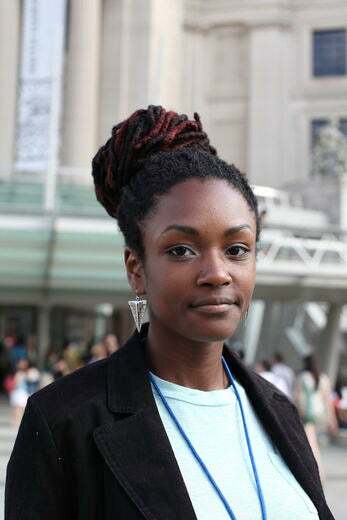 Graphic designer Amanda George flaunts her hot hair at the Brooklyn Museum. 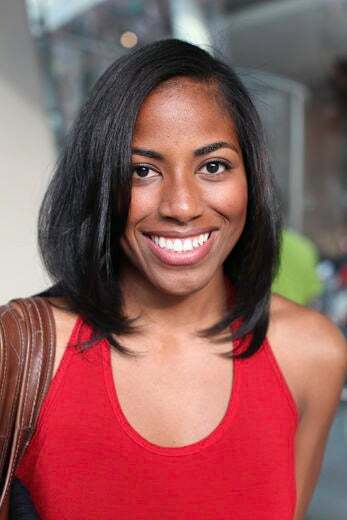 Yoga instructor Tanya Diallo Welsh flaunts her hot hair at The Brooklyn Museum. 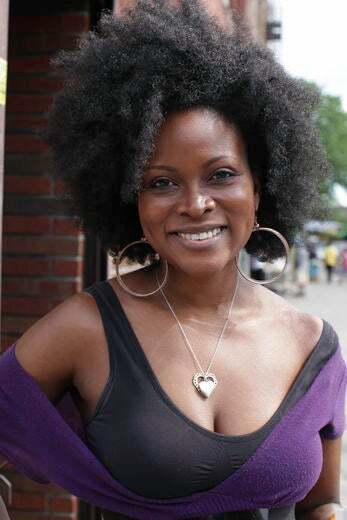 Author of Abiola Abrams flaunts her hot hair in Brooklyn.